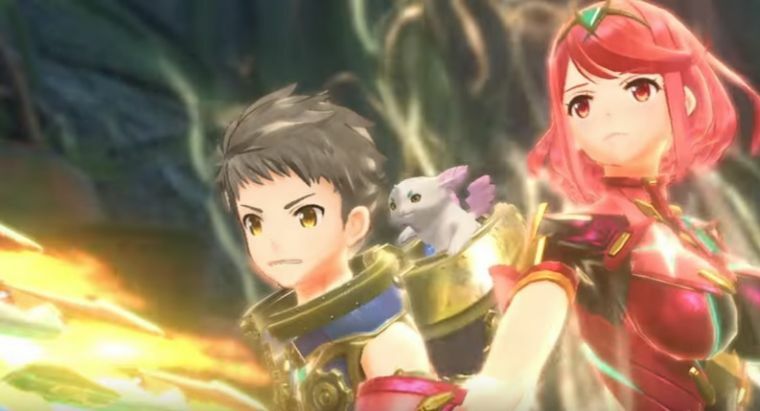 Monolith Soft’s post-launch support for Xenoblade Chronicles 2 has been nothing short of fantastic; in addition to fixing the various issues the game launched with last December, they have also added new functionality, new features, new modes, and new content to the game, all for absolutely free. And it looks like they have no intention of stopping any time soon, either. It seems like datamining the game’s files has revealed what the next major patch for the game might include, according to some folks over on Reddit. 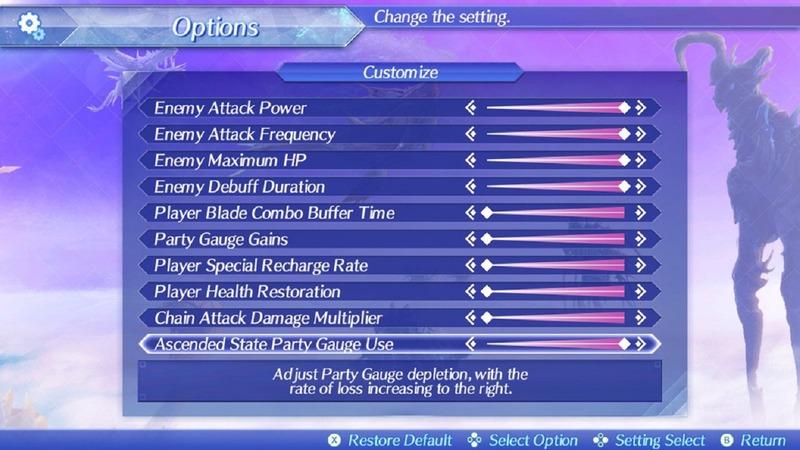 Put simply, it looks like the next update for the game will let you control every aspect of the game’s difficulty, to create a fully customizable experience- from enemy Attack power, to the rate at which your Special gauge recharges, and more. It is the kind of thing that would be extremely welcome on a New Game Plus replay of the game, since you don’t have to engage with the more tiresome aspects of the game this way. As of right now, of course, this patch has not been officially announced- but we have to imagine it will be coming shortly, and before Xenoblade 2: Torna- The Golden Country launches this September, exclusively for the Nintendo Switch.